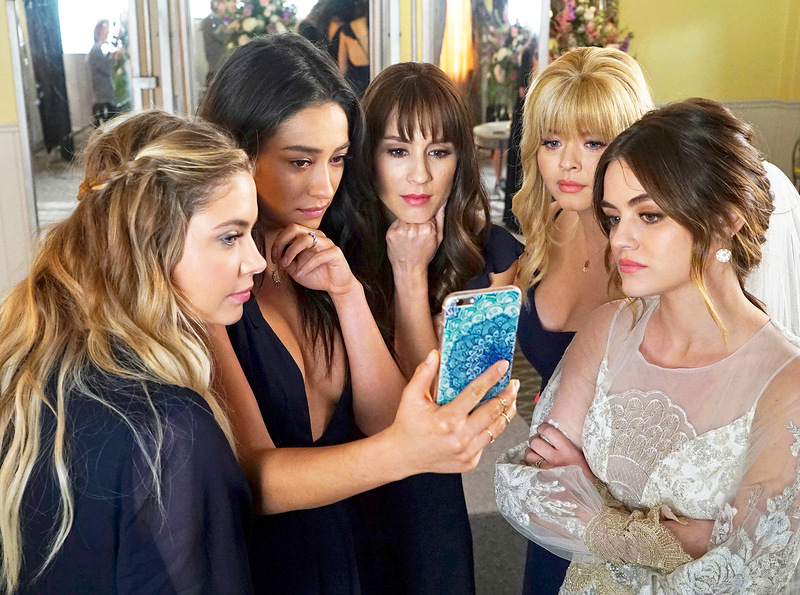 ‘Pretty Little Liars’ Series Finale Reveals the Identity of A.D. — See the Best Reactions! 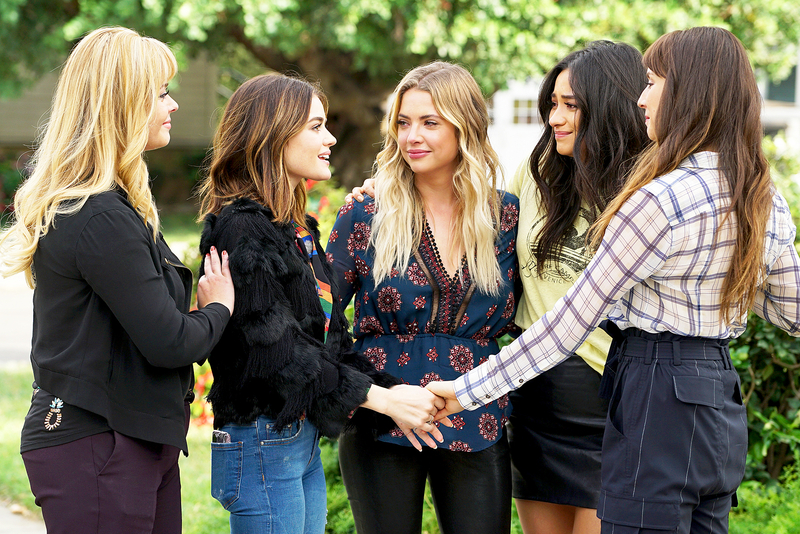 Pretty Little Liars’ ending was just as crazy as you expected. Warning: Spoilers ahead! The series finale revealed that A.D. was Spencer Hasting’s evil British twin named Alex Drake. TV Shows Gone Too Soon! At several points throughout season 7, Alex appeared in place of Spencer (both played by Troian Bellisario). The crazy twin came to Rosewood after meeting Wren at a pub in London, where she worked as a bartender. Alex learns all about Spencer’s seemingly perfect life across the pond, and decides she wants to steal it. Alex plots to kidnap Spencer at Aria and Ezra’s wedding in Rosewood, but things go awry when Jenna figures out that something is fishy. Jenna tells Toby, who tells the PLL gang, and they end up calling the police. But the series concludes with Mona holding Alex and her mom Mary Drake hostage in an underground lair below a doll shop in France.